Beaver, Iowa Custom Pole Barns Built By Greiner Buildings, Inc.
Greiner Buildings has been your number one pole barn builder in Iowa for the past 25 years. 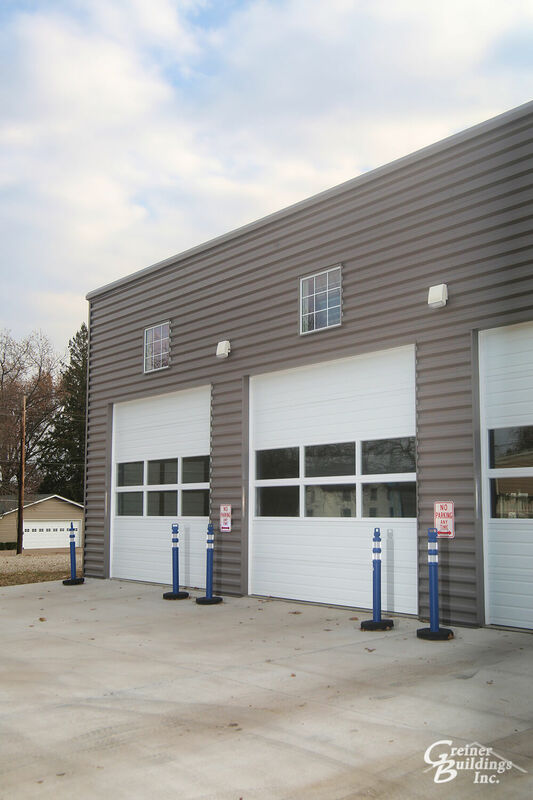 We construct post frame buildings, hoop buildings, steel frame buildings, and pole barns for residents of Beaver, IA and surrounding areas. Our company is known for our fast service, quality equipment, and friendly customer service. We work according to your specific vision, needs, and requirements, and offer many options for styles and design. Our various awards and numerous testimonials show that we are a building company that you can rely on.